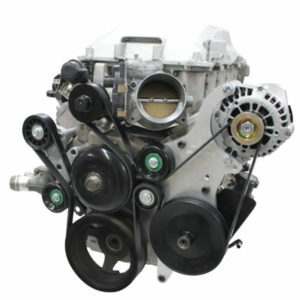 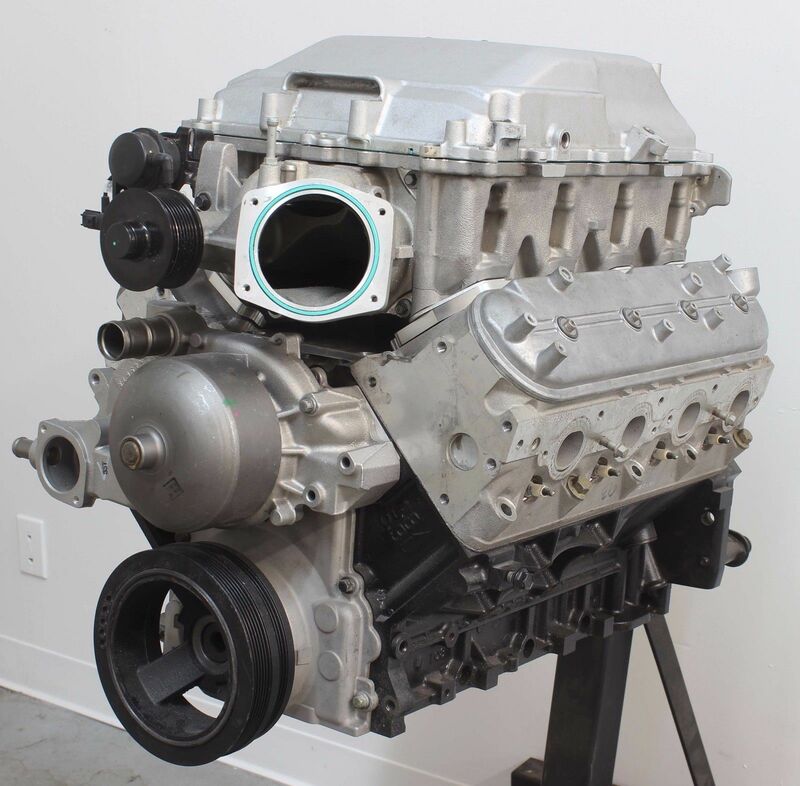 Hardware is included to mount LSA supercharger. 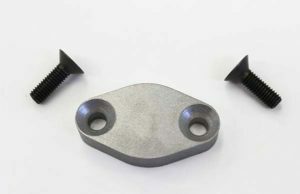 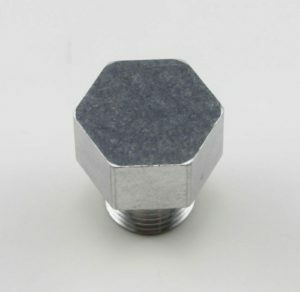 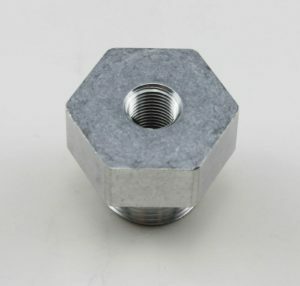 If you are using this adapter for any other intake manifold different bolts will be needed. 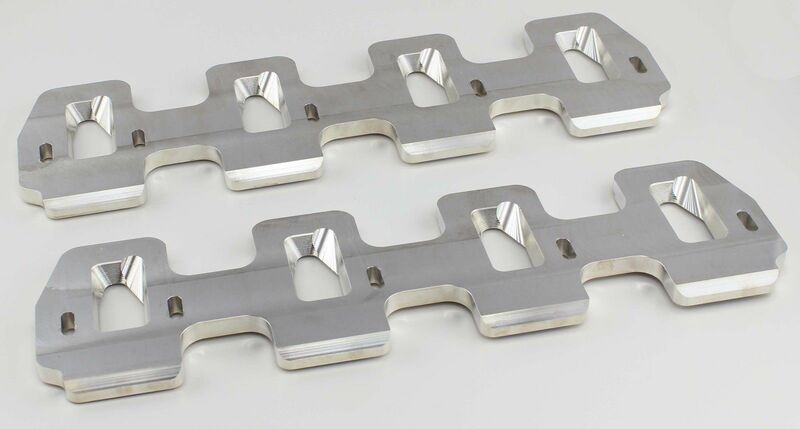 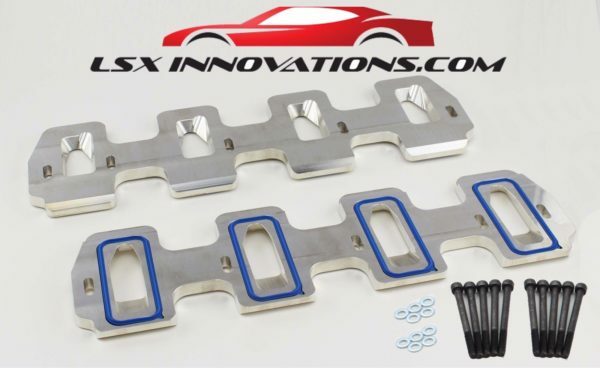 Our LSA Billet aluminum adapter plates will allow you to use any square port intake manifold, or LSA supercharger on your cathedral port heads. They come with Fel-pro gaskets on the cathedral port side only. 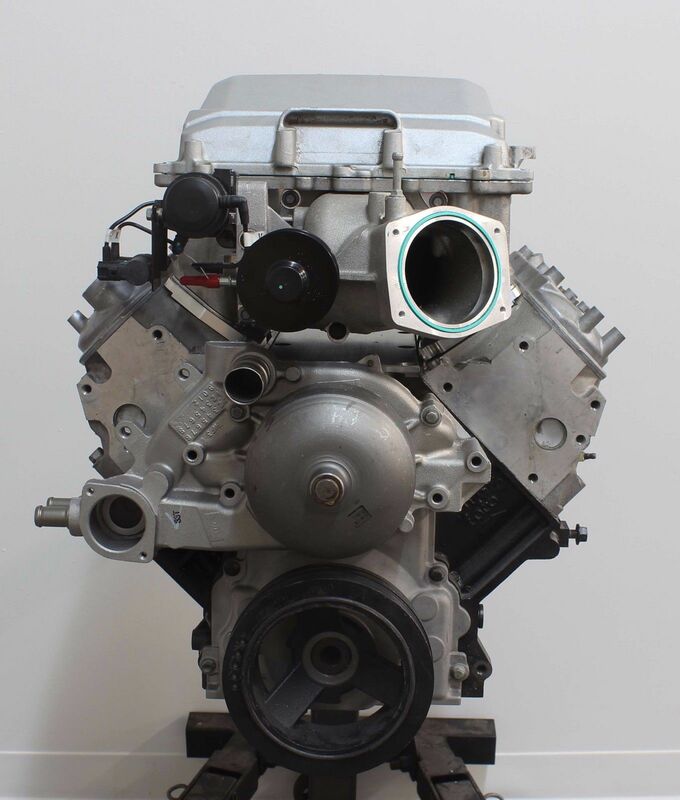 Most of the time you can reuse the square port gaskets from your LSA supercharger. 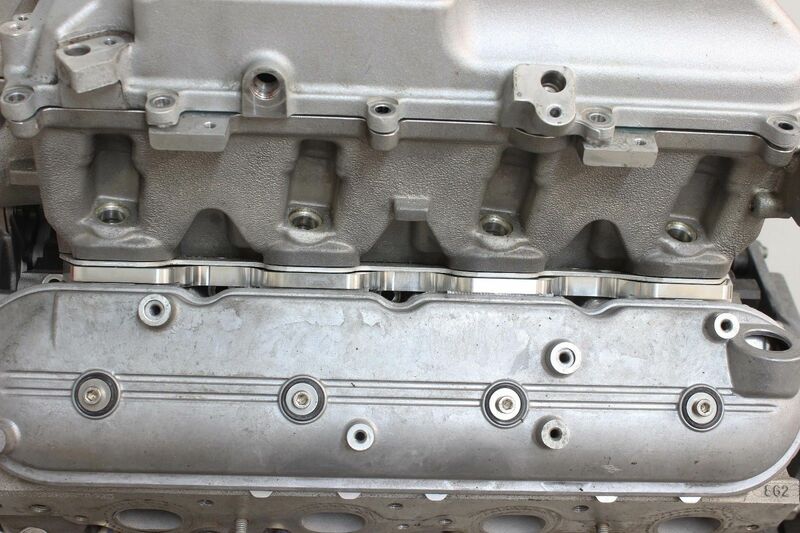 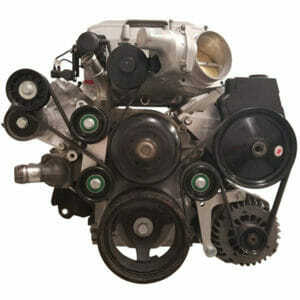 If you do not have supercharger gaskets we sell them as well. 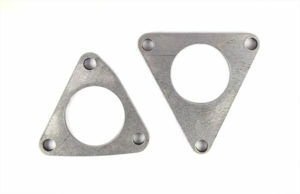 Check our our Gaskets and Seals section. LSA SUPERCHARGER ADAPTER PLATES worked perfectly when I installed my LSA supercharger on my LS2 in my Chevy 65 C-10.